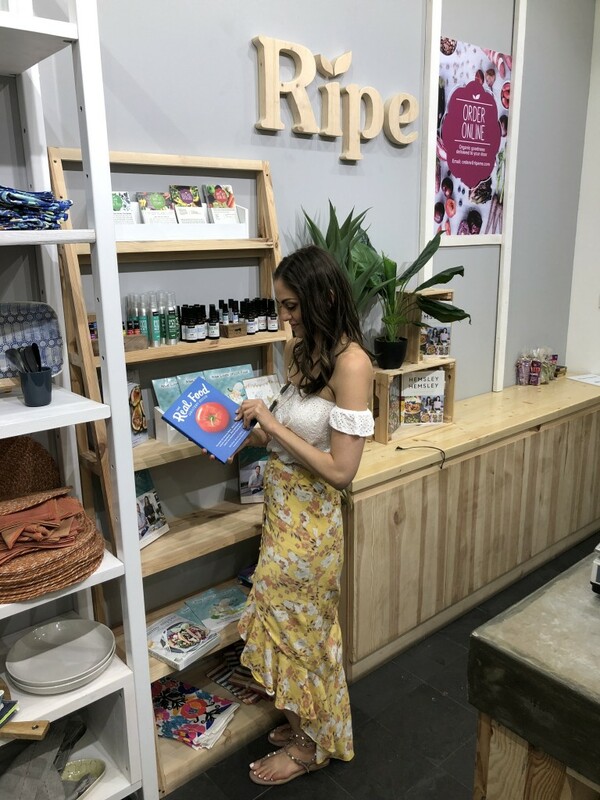 Here’s a look back at the highlights from the first half of the year – from helping my sister clean up her eating habits in Miami, to a yoga festival in Hawaii, to eating my way through Israel, and launching a podcast. While that all sounds great, I also struggled with a lot of doubt and indecision the first few months, which, thankfully, is slowly subsiding. 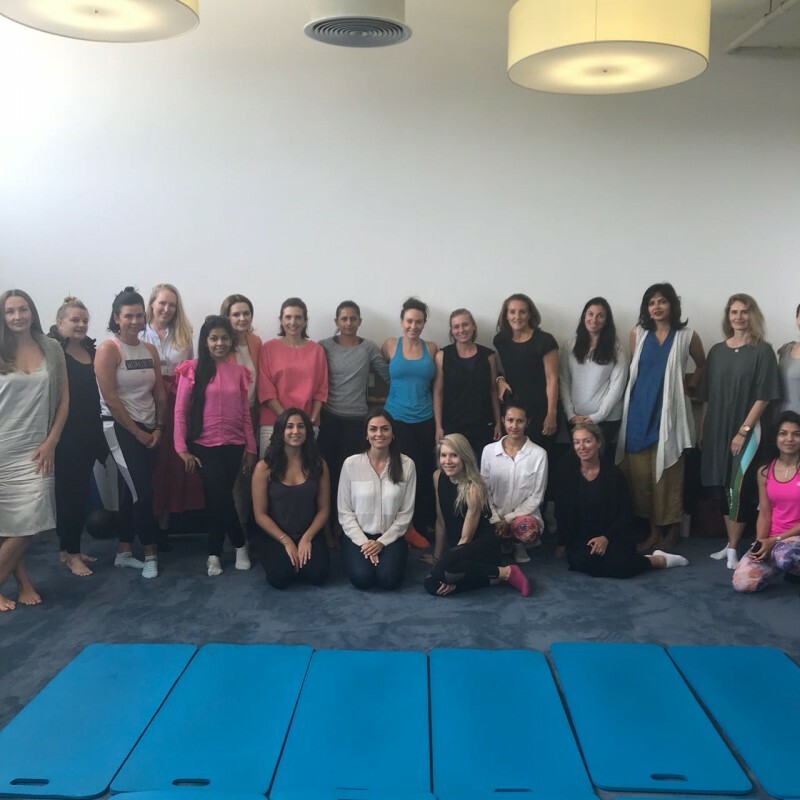 I often get asked what my life looks like since I decided to become a Health Coach, so a couple years ago, I started documenting my highlights each month with a blog post. But, this year, I got caught up with a million and one things, so haven’t posted since January. 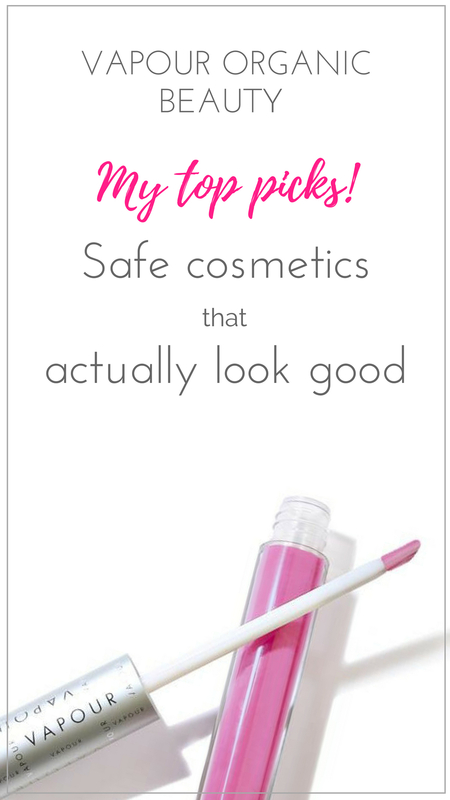 So, with this post, I hope to make up for some lost time, and let you know, these posts will be back! I spent most of the month in Miami with my sister, Swan, who decided she wanted to improve her eating habits. 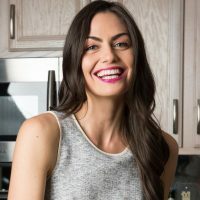 We completely cleaned out her kitchen and got rid of the highly processed foods she loved, and swapped in just as delicious, but healthier options. We documented much of it on instagram stories at the time. 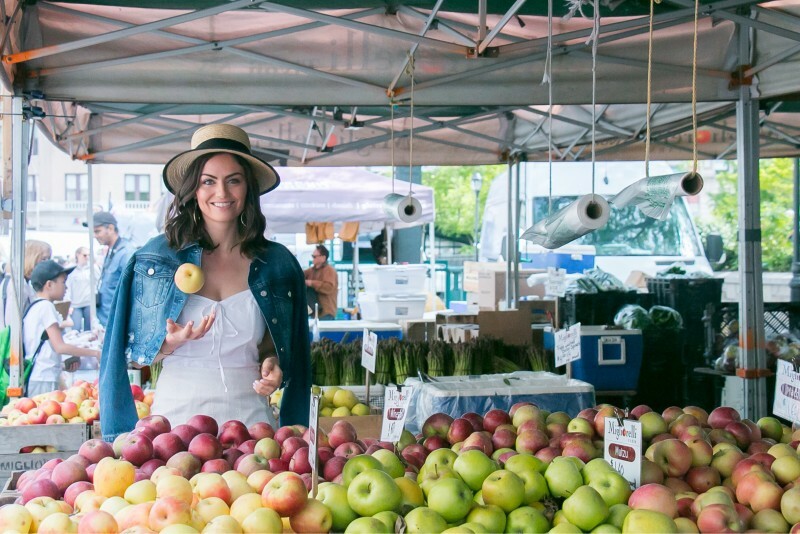 In February, my friend Sahara and I launched a separate instagram account called @HealthyGirlProblemz, that pokes fun at us and health and wellness peeps. If you haven’t already, go follow it and watch some of the videos if you want to laugh. When you know the secret 朗 this ain’t a #healthygirlproblemz more like a #blessed moment. What’s the craziest thing you’ve manifested, healthy girl? But, not all of February was fun and games. It’s cold and dreary in New York then, and to make matters worse, around that time I started getting all sorts of feelings of doubt and fear and unhappiness. I was in a long distance relationship, and started feeling anxious and unsettled about it. In order for it to work, it seemed, I would have to move overseas. And I wasn’t sure I was ready for that, yet didn’t want to give up the relationship. It began to trickle into other parts of my life…even places I was typically confident and happy. I started playing the comparison game – why aren’t I further in my career? why don’t I have more followers? Why aren’t I married with children yet? Why doesn’t my boyfriend live in NY? why don’t I have a nicer apartment? Why don’t I earn more money? Why don’t I have more fancy clothes? Everything was leading back to feelings of not-enough-ness. In March, I went to support Sahara at a yoga festival in Hawaii. I had been dying to go there, so jumped at the chance. I thought it would be good for me to clear my head and get some direction and clarity on everything. We did tons of yoga, meditated, met cool peeps, and got to see some of the island. While I was there, I did enjoy myself, but was anxious much of the time, thinking, why did I come here, I should be working. I did feel like I found some clarity there though, and started making decisions that I was waffling over for a while. At the end of the month, my mom and I went down to Miami to spend Easter with my sister. The older I get, the more I am realizing how important family is, and that work isn’t everything. Don’t get me wrong, I have created a fun, interesting, and varied life doing what I love, but I’ve chose work over people on too many occasions to count. I think part of the anxiety I was feeling was due to the realization that my priorities were shifting – I always defined myself by my work, so the thought of sacrificing work for a human was odd to me…but now I get it. Miami Juice with Mama ✨ There is controversy over whether juice is healthy or not. And it depends on what type you’re drinking. Always choose 1- fresh pressed 2- mostly green (not sweet) 3- ideally organic. This one was made with organic cucumber, celery, parsley romaine, spinach, broccoli, carrot, kale, dandelion, and lemon. 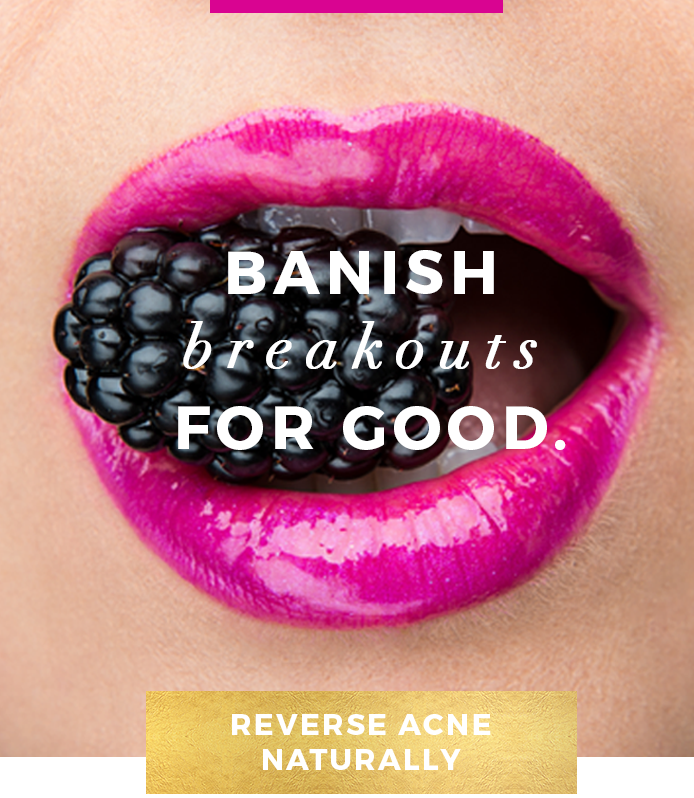 This doesn’t mean you can never have fresh sweet juices, but the non-sweet green juices are better. I still love carrot-beet-ginger juice and grapefruit juice- but I only have those once in a while with a meal (to prevent large blood sugar spike). 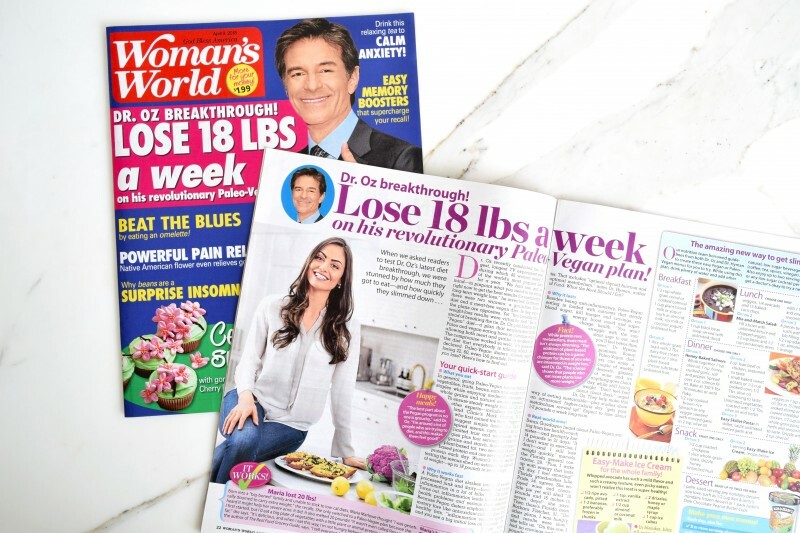 I was featured in Women’s World Magazine with Dr. Oz on the cover, about the Pegan Diet, which was pretty cool! April was an action packed month. 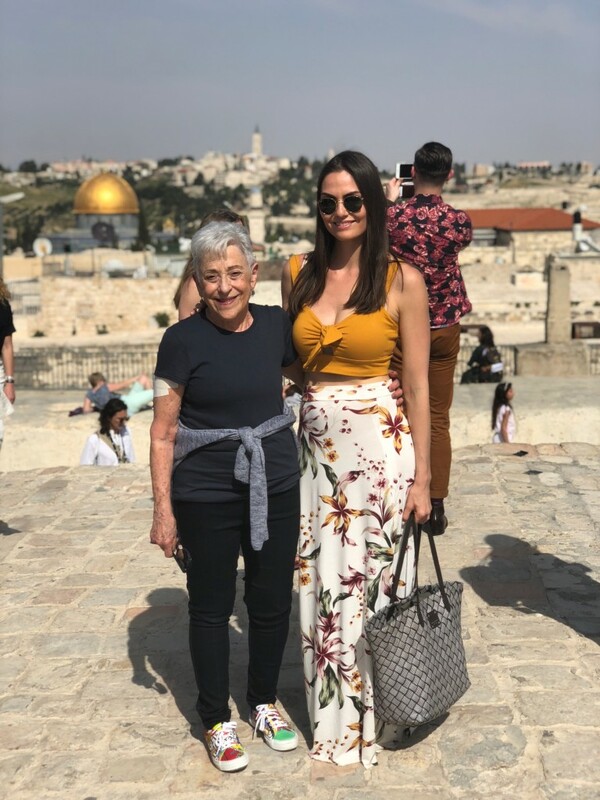 The biggest highlight was my trip to Israel with Reality Israel, a non-profit organization that brings together thought leaders for an epic journey to discuss the current state of affairs, reflect, and ultimately make the world a better place. Everyone on the trip was connected to food in some way. 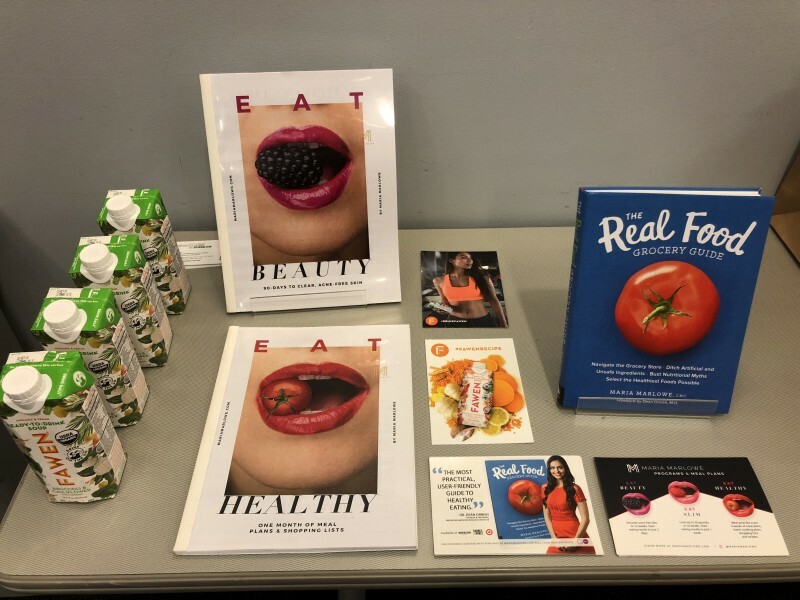 There were chefs, restaurant owners, food manufacturers, and a handful of nutrition and wellness peeps like myself. I made 50 new friends, learned a ton about the country, ate countless delicious meals, and all around, had a wonderful time. With Lynn Schusterman, who made this trip possible! 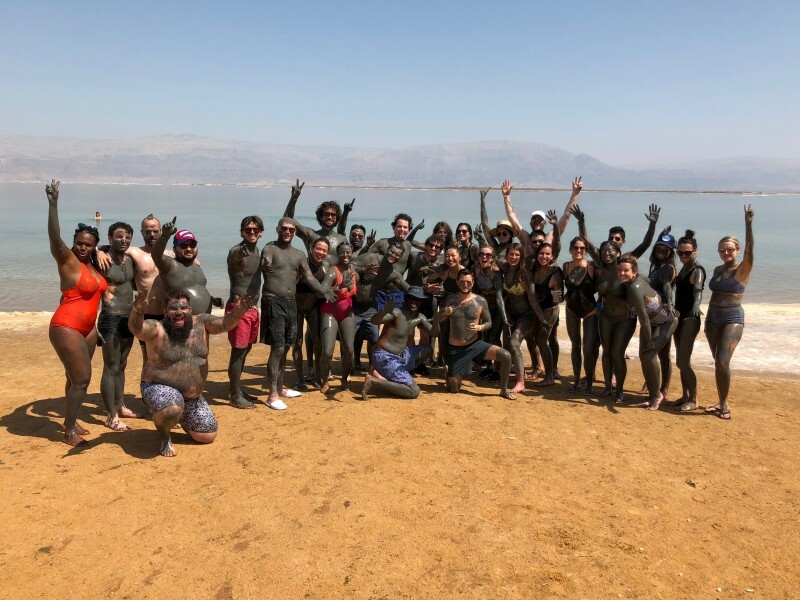 With the crew, before going into the Dead Sea. I only knew one person before the trip, but after the trip have a whole new crew of friends. It’s so cool seeing people do what they love, and making the world a better place, in their own ways. Before heading back to NY, I stopped in Dubai for a few days. 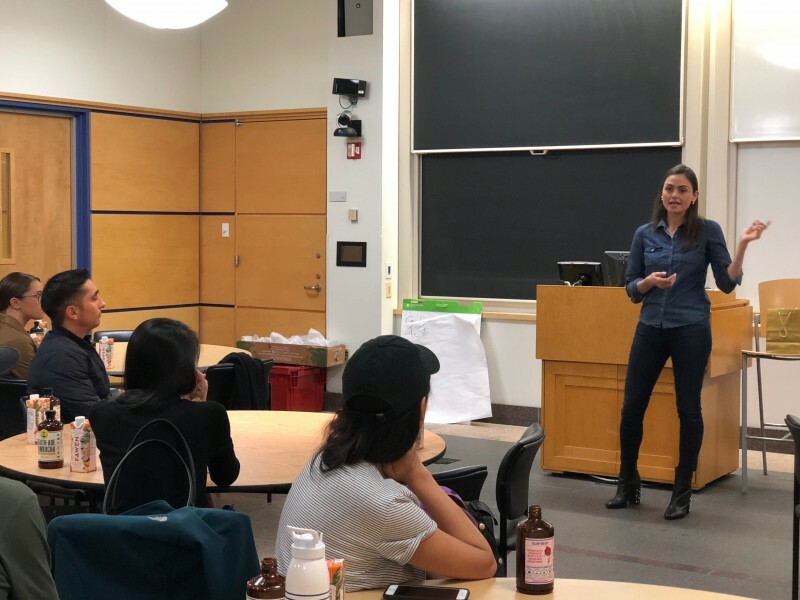 While there, I gave a talk at Physique 57 about quitting sugar. It’s so great to see people all over the world interested in these topics. I also stopped by Ripe Market, a local organic store there, and they had my book! 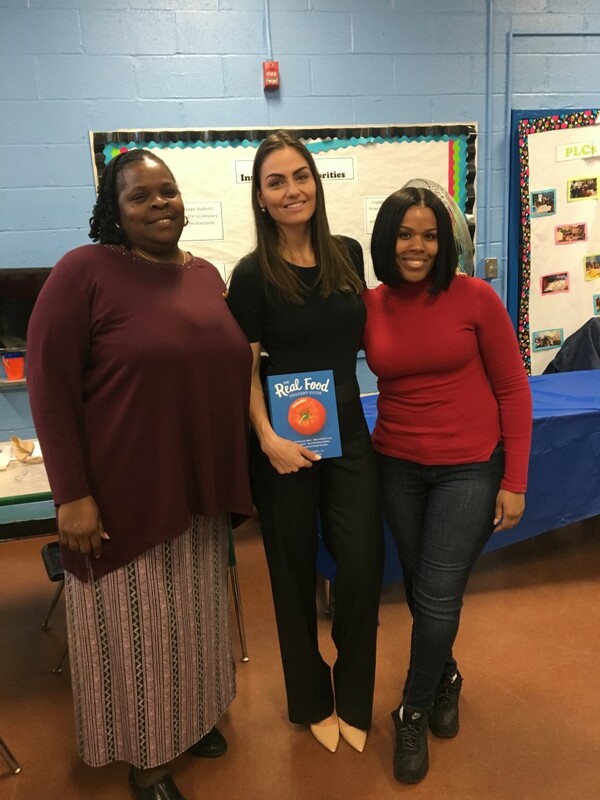 Right after I got back, I had a chance to speak with a group of about 30 public school teachers in East Harlem about the importance of real food and quitting sugar…for themselves and their students, with a group I volunteer for called Coalition for Healthy School Food. 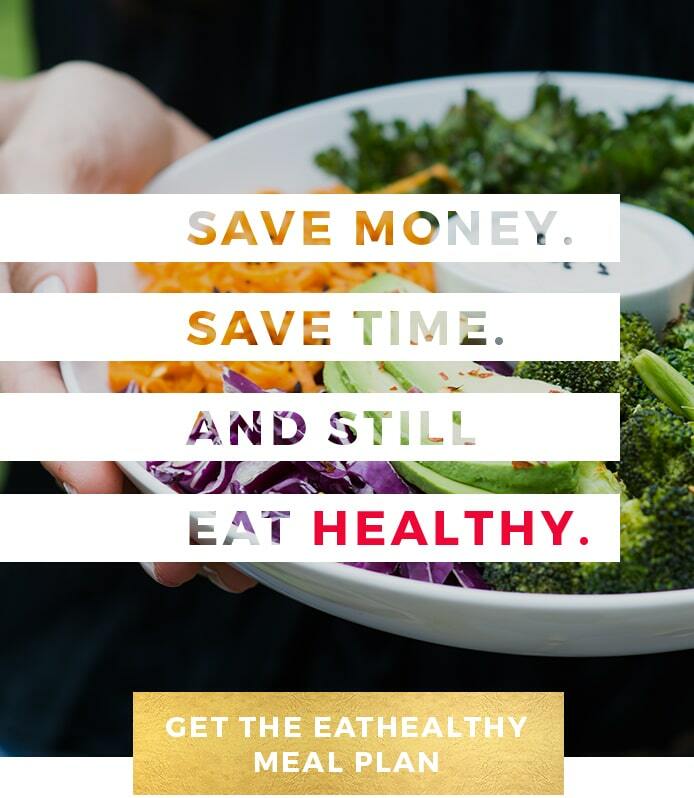 It’s an incredible non-profit that works to educate faculty and students alike about the importance of a plant based diet, and has made some impressive inroads in getting healthier foods on the cafeteria menu. In fact, last year, they were responsible for helping turn one Brooklyn school completely vegetarian. If you’re a health coach or wellness professional interested in giving back, volunteer or donate to them! 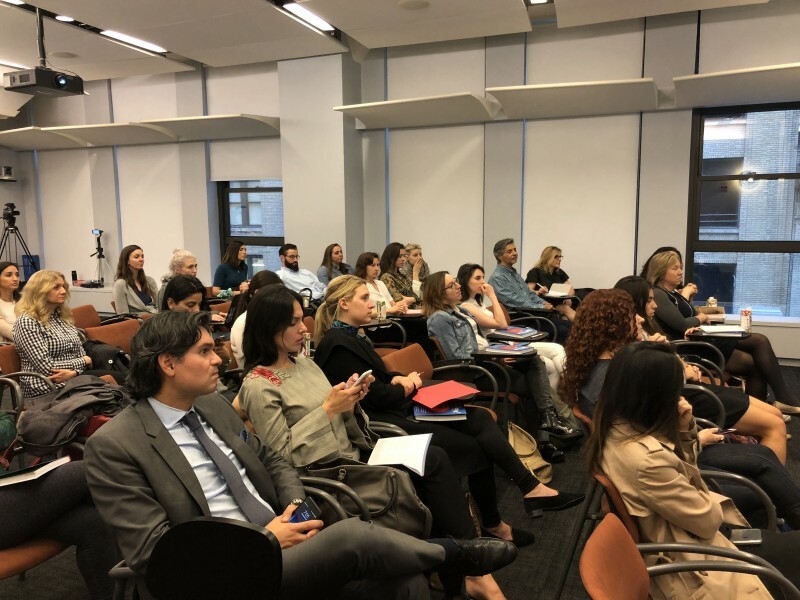 Later that week, I also got to speak at Columbia Business School to a group of MBA candidates about wellness and entrepreneurship. 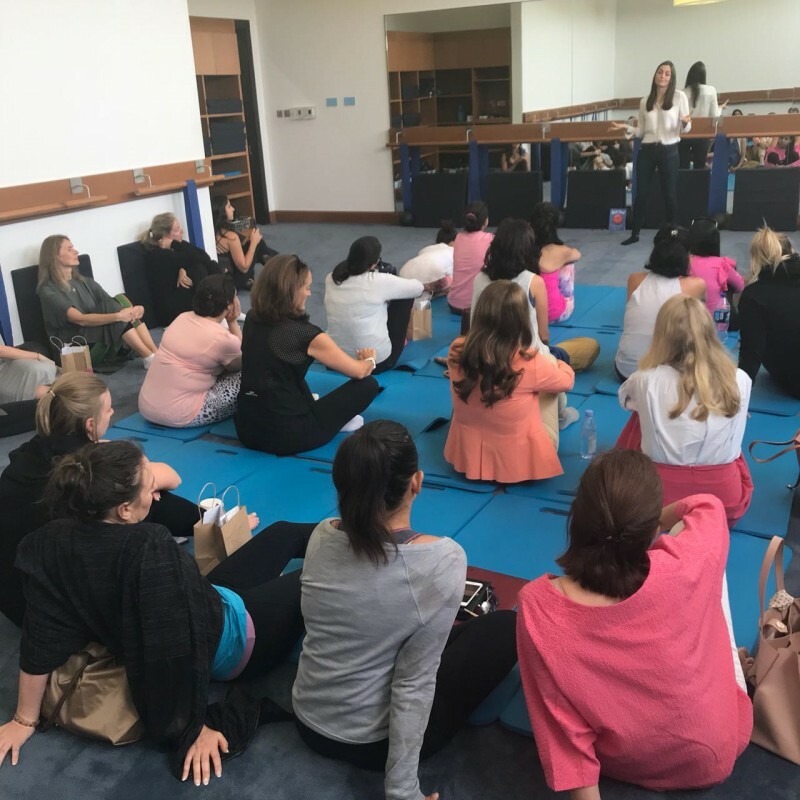 I love seeing more and more people interested in health! 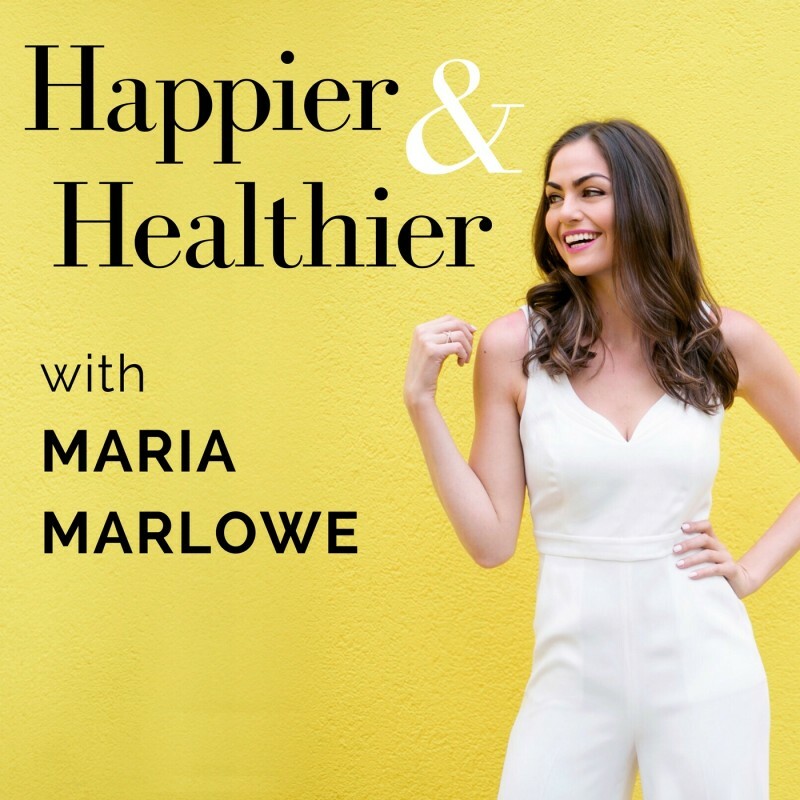 The biggest announcement in May, was that I launched my Happier & Healthier Podcast. I had been interviewing people since November, and could have launched it much sooner, but I had so much fear around it. Would people like it? Am I a good interviewer? Would guests want to come on the show? Would I be able to come up with enough content for it? Finally in late April, early May, after racking up over a dozen interviews and topic ideas, I finally hit publish. And man, does it feel good! I don’t know why I was so scared (oh, right, because of the fear of failure). But I finally took my own advice to get over the perfection paralysis and the fear of failure (I always say failure is a good thing, and something we should use as fuel, not a roadblock). Since launching just a few weeks ago, we have over twenty 5-star reviews on iTunes, thousands of downloads, and some incredible feedback. 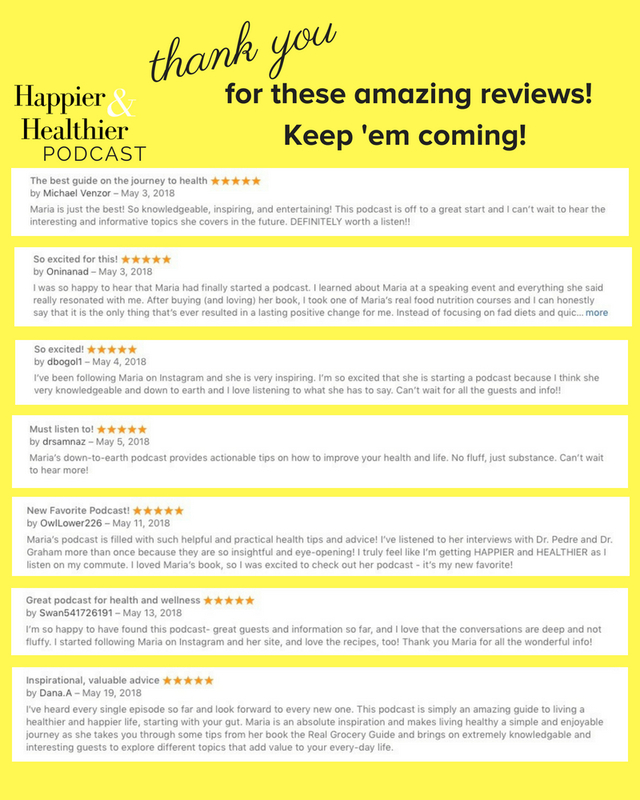 Many people mentioned they are listening to the same episode – particularly Dr. Pedre and Dr. Rob’s – more than once, because they wanted to take notes! 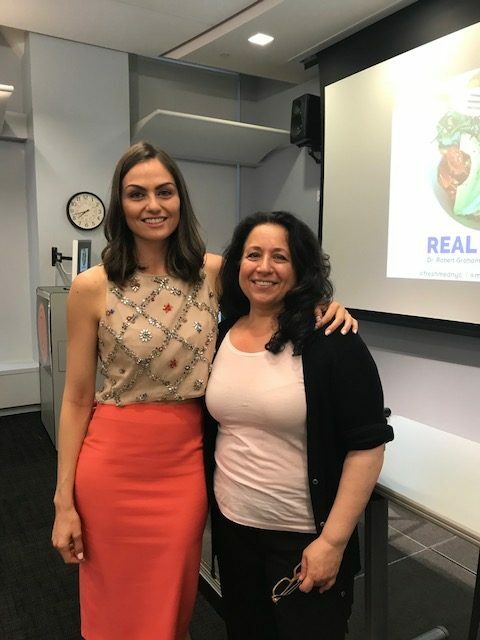 On May 22nd, I hosted an event with my friend and one of my favorite Integrative Medicine Doctors, Dr. Rob Graham for 40 people. 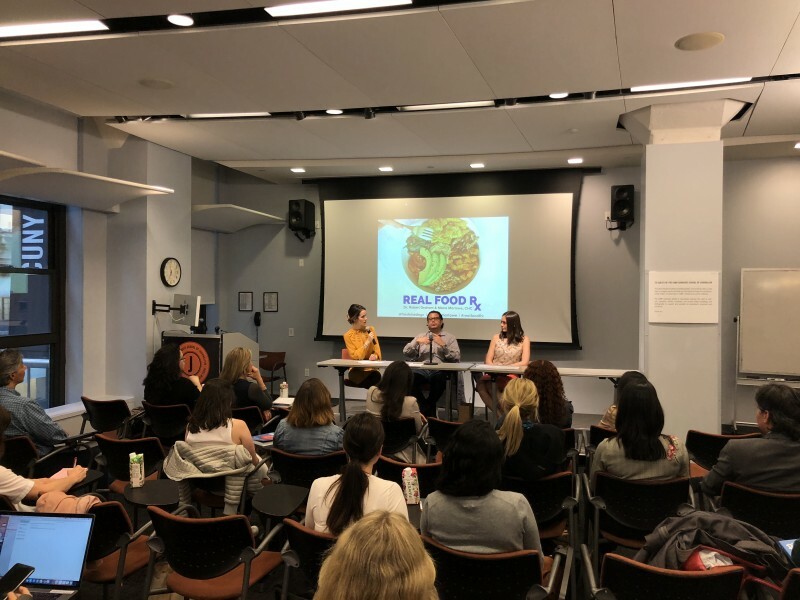 We talked about using food as medicine, and how how diet and lifestyle can impact some of the most common ailments – from digestive issues, to auto-immune disease, to skin, and more. We will have the recording available for purchase within a week! One of my EatSLIM participants, Susan, was there, and she was absolutely glowing. 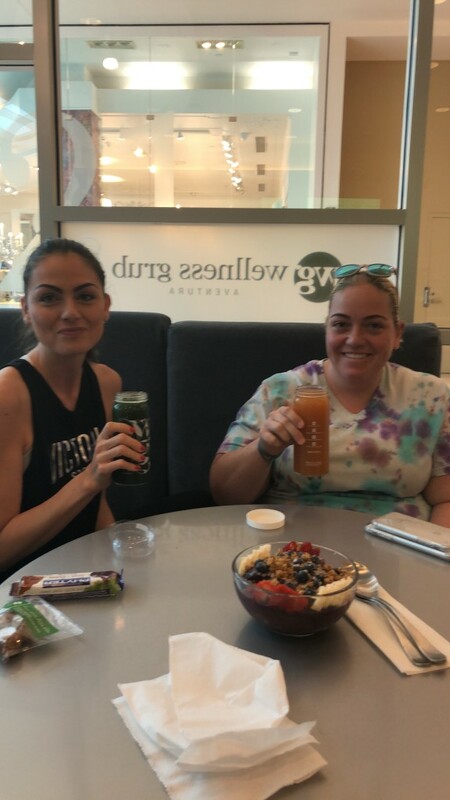 She finished the program in December 2017, and gushed that she is down 25 pounds and counting since then. 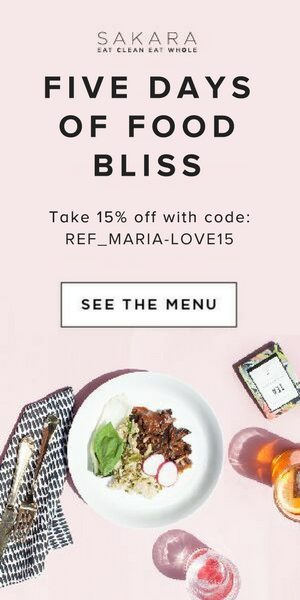 She is always sharing something delicious she’s cooking on facebook – whether one of my recipes or one she made up, and is inspiring everyone around her, from family to coworkers – to adopt more healthy habits. Excellent work Susan, and thank you for constantly inspiring us! Before the end of the month, I was quoted in Vogue about Kim K’s appetite suppressant lollipop instagram post. 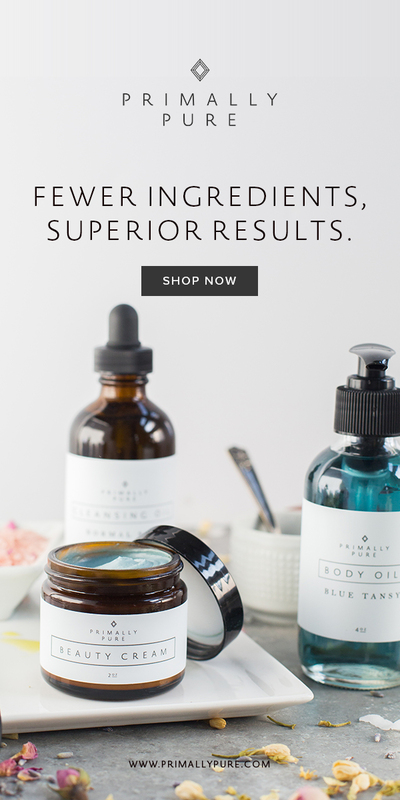 In a nutshell, appetite suppressants are NOT the way to go. When you eat the Ideal Plate Ratio, you shouldn’t be hungry in between meals. Now, just a few more work days before Memorial Day and kicking off summer! 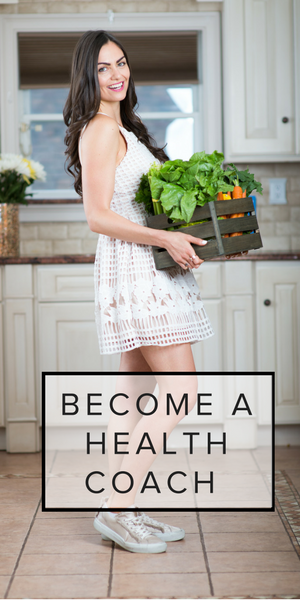 PS – If you’re interested in becoming a Health Coach, don’t hesitate to reach out with any questions!